Honey has been used to heal wounds from the battlefield, cure stomach problems, and supposedly give Egyptian women their silky smooth skin. 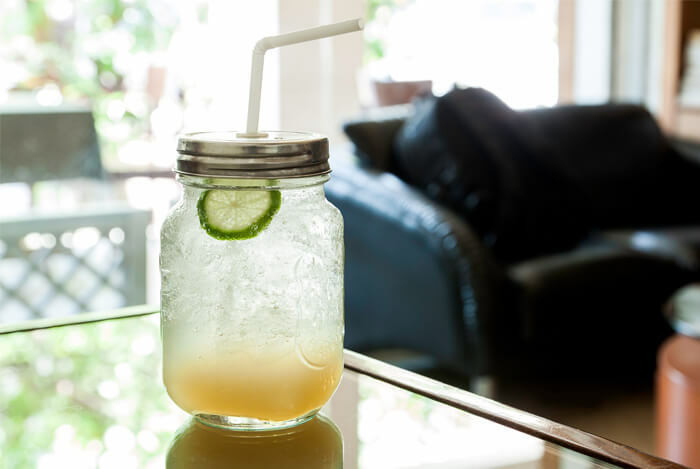 It’s also pretty tasty and has a blend of sugar, enzymes, vitamins, and amino acids that sets it apart from all other sweeteners. Let’s have a look at what this delicious sweetener can do for our health. 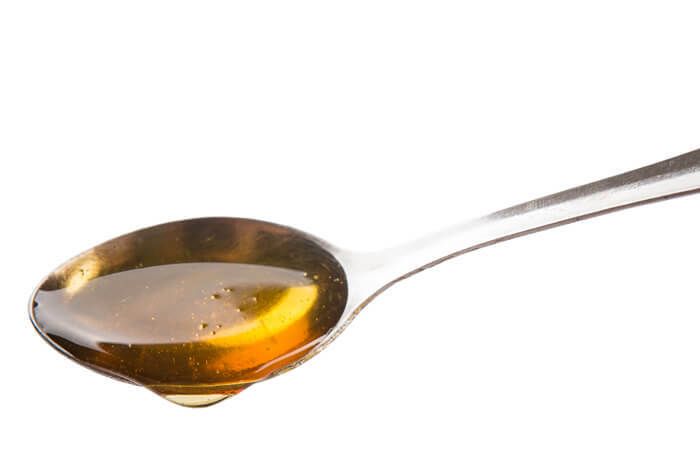 Honey is a great food to have on hand if you’re struck down with a cold or flu. 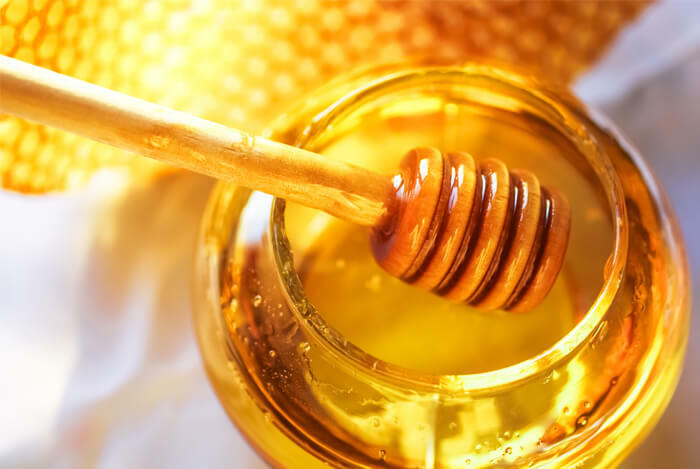 One study has shown that 2 teaspoons of honey is actually as effective as a common cough suppressant ingredient in soothing coughing at night time. The World Health Organization lists honey as a demulcent – a substance that forms a soothing film over your mouth and throat to relive pain and inflammation, meaning it will probably help that scratchy, sore throat you have from those coughing fits. With 17 g of carbohydrates per tablespoon, the energy boost you’ll get from honey comes with the added bonus of extra nutrients – something you don’t get in conventional sports drinks or sodas. I like to add a spoonful to my smoothies now and then – especially before the gym to supercharge my workout. It’s also really good stirred into oatmeal or on a wholegrain bagel with sliced banana. What’s your take on honey? Have anything else you’d like to share? Let me know in the comments below!